Light industrial unit in Easy Street Condos. 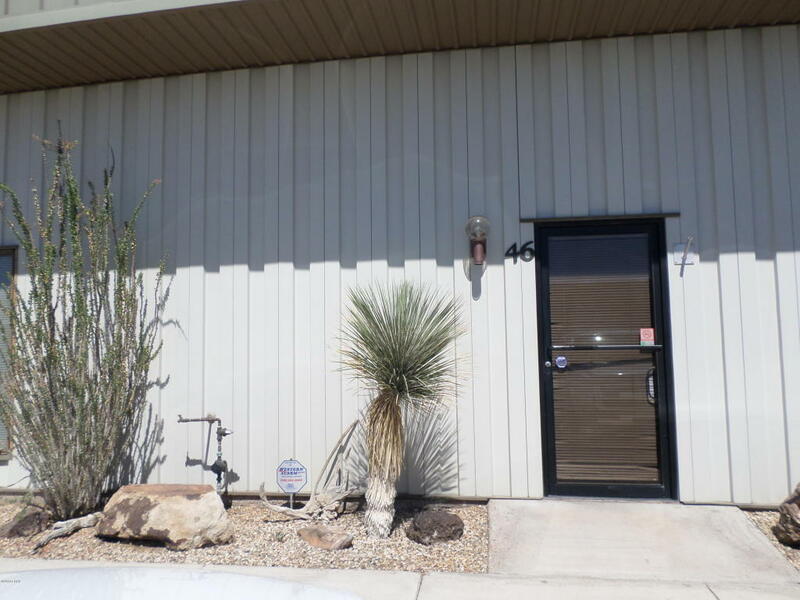 2200 sq ft with 10x12 office.Alarm ready, air compressor in unit, large roll up door. 200 amp 3 phase electric service. 12x55 storage loft. No boat or auto. Includes water & trash.